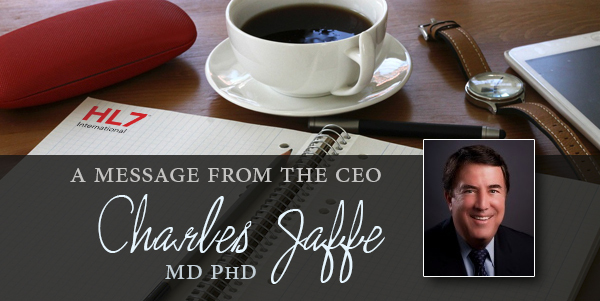 As the Chief Executive Officer of HL7, Dr. Jaffe serves as the organization's global ambassador, fostering relationships with key industry stakeholders. He completed his medical training at Johns Hopkins and Duke Universities, and was a post-doctoral fellow at the National Institutes of Health and at Georgetown University. Over the course of his 40-year career, he has been the principal investigator for more than 200 clinical trials, and has served in various leadership roles in the American Medical Informatics Association. 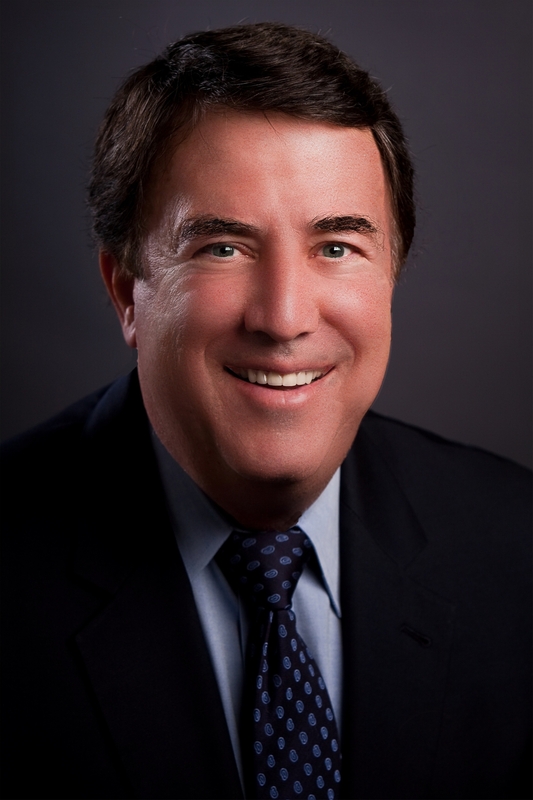 He has been a board member on leading organizations for information technology standards, and served as the chair of a national institutional review board. We are delighted to announce that HL7 has received a letter of support applauding our work in standards development from the Centers for Medicare & Medicaid Services (CMS) Administrator Seema Verma. Based on the impact that HL7 has made on improving interoperability and current adoption of the HL7® FHIR® standard, CMS has shared their priorities for collaboration in the coming year. HL7 will be developing a strategy over the next several weeks, with input from CMS, to meet each of these priorities. I will share more information about this in the near future. In the meantime, I'd like to thank you for your contributions to the work of this organization and ask you to join me as we focus our efforts on meeting these needs. To view the letter in its entirety, please click here. Founded in 1987, Health Level Seven International (HL7) is a not-for-profit, ANSI-accredited standards developing organization dedicated to providing a comprehensive framework and related standards for the exchange, integration, sharing, and retrieval of electronic health information that supports clinical practice and the management, delivery and evaluation of health services. ® Health Level Seven, HL7, CDA, FHIR and the FHIR [FLAME DESIGN] are registered trademarks of Health Level Seven International, registered in the US Patent and Trademark Office.